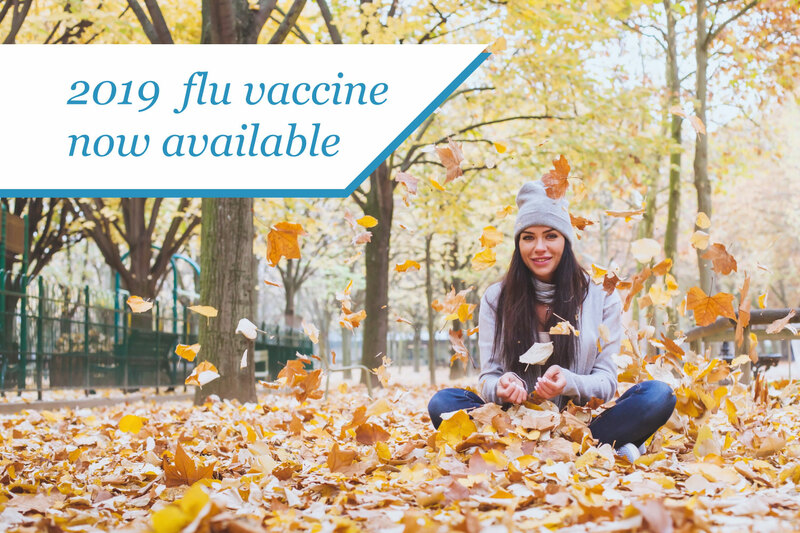 After the flu vaccination, good hygiene is next in line as defence against the flu. 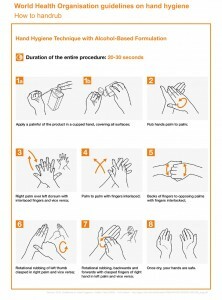 There has previously been limited evidence on which is the most effective hand hygiene technique for cleaning hands. A study lead by Jacqui Reilly, a professor of infection prevention and control at Glasgow Caledonian University compared a six step technique recommended by the World Health Organisation with a three step technique used by the Centers for Disease Control and Prevention. Following a pragmatic randomised controlled trial the six step method proved to be superior. So whether you have the flu or are trying to avoid it, proper hygiene benefits us all.